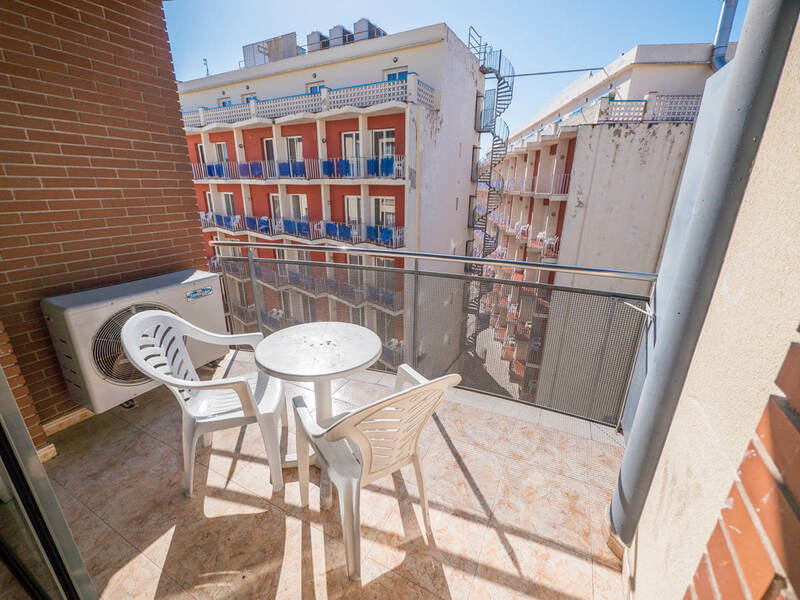 Modern apartments and studios with balcony for 2-4 people. 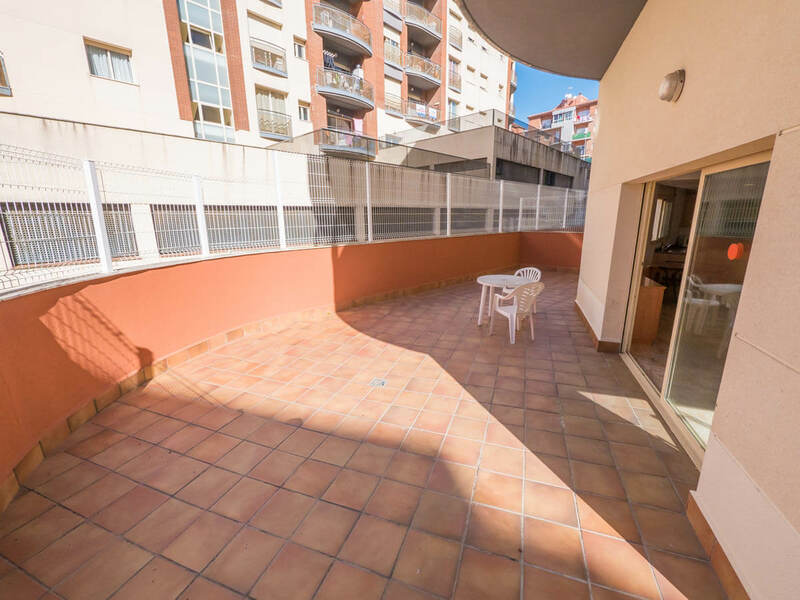 Some studios include a private furnished terrace. 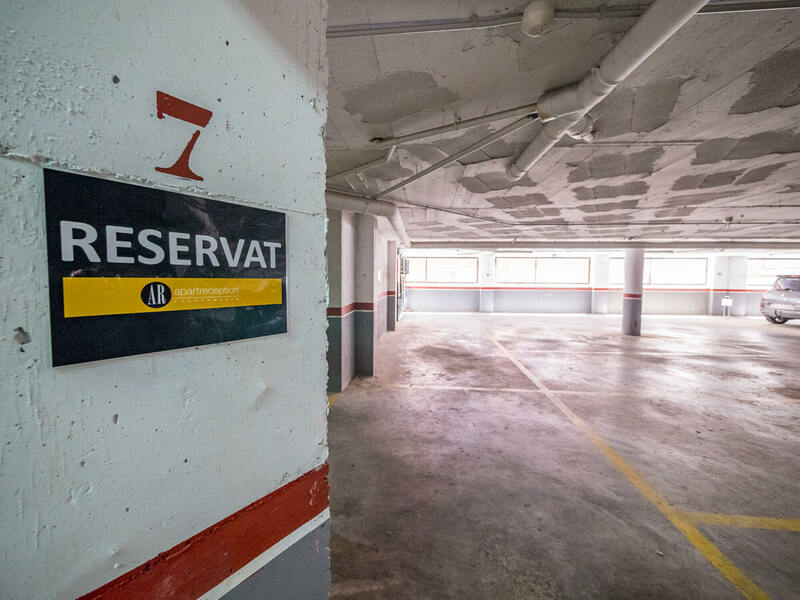 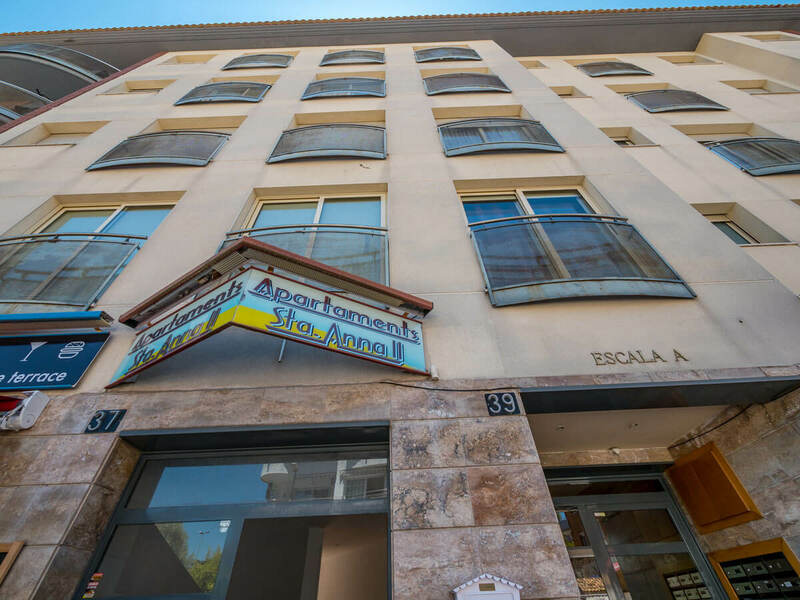 These brand-new apartments include a reception desk open 24/7 and private parking (surcharge). 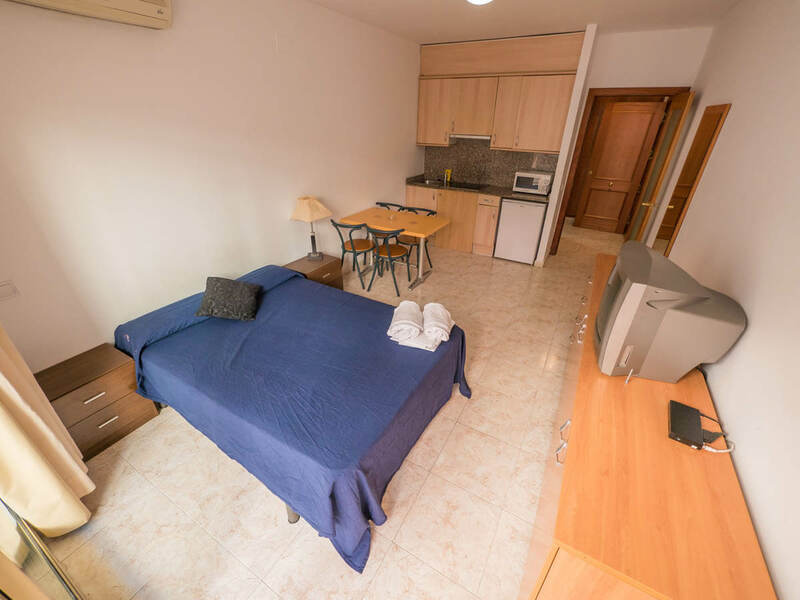 All of them have a living room with sofa, a kitchen equipped with an oven, fridge and tableware; and a private bathroom with a bath. 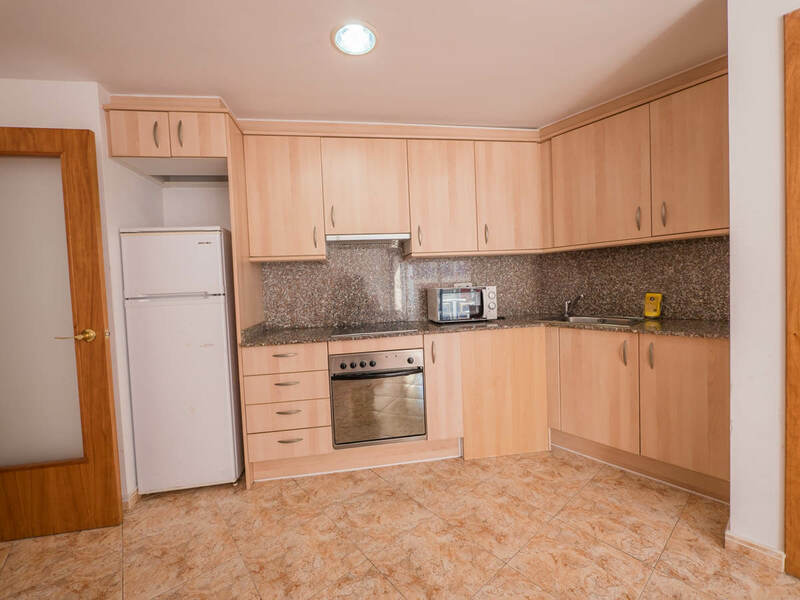 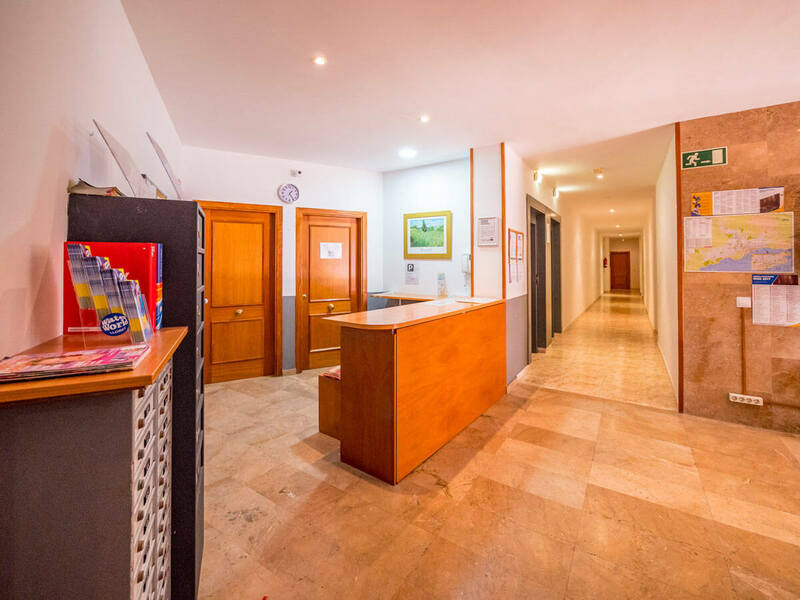 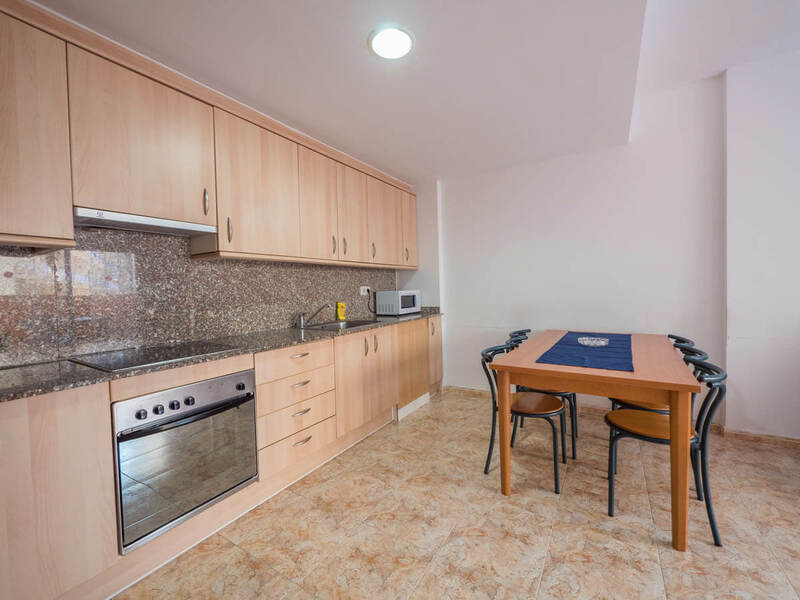 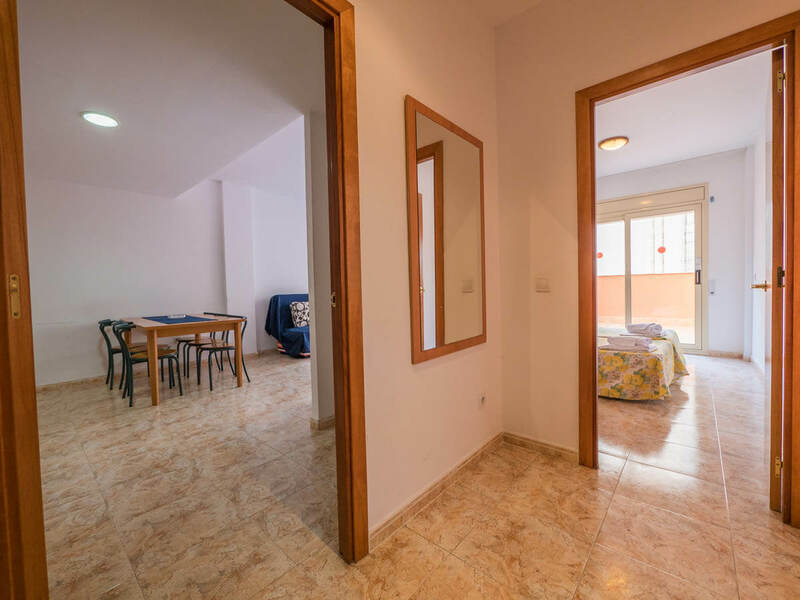 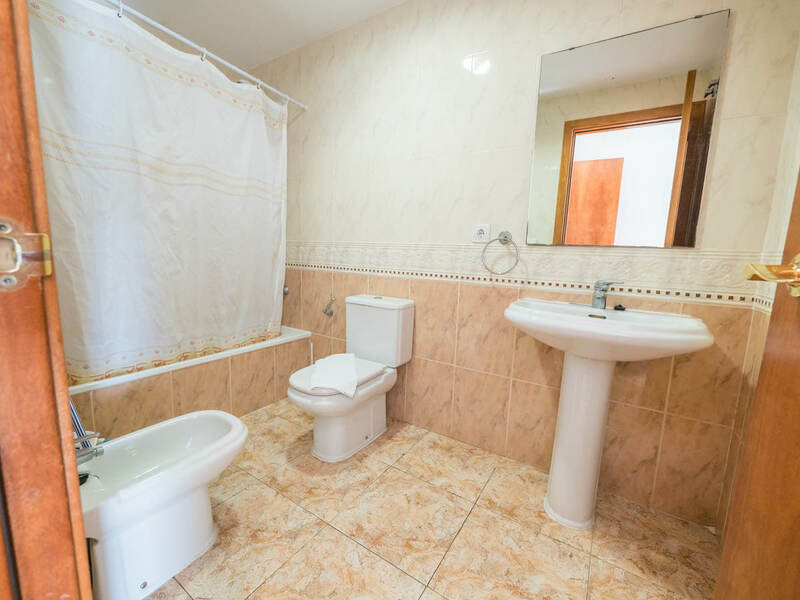 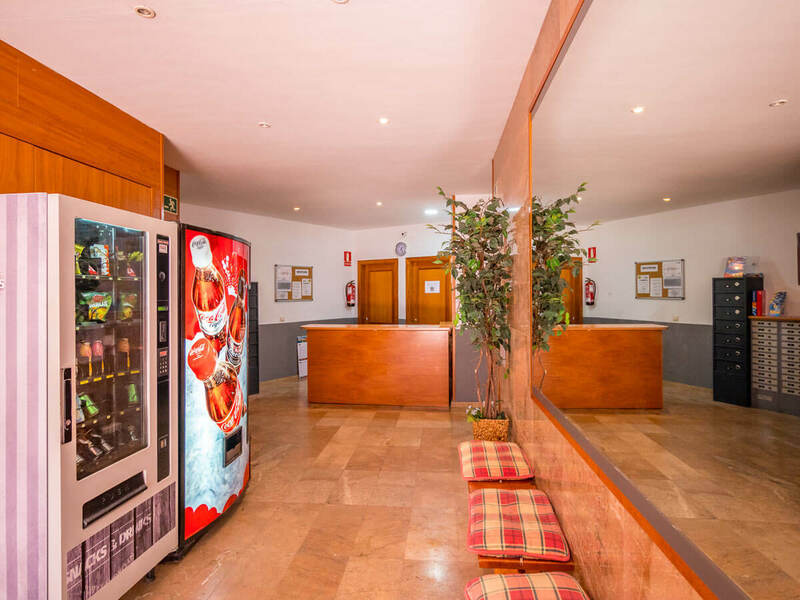 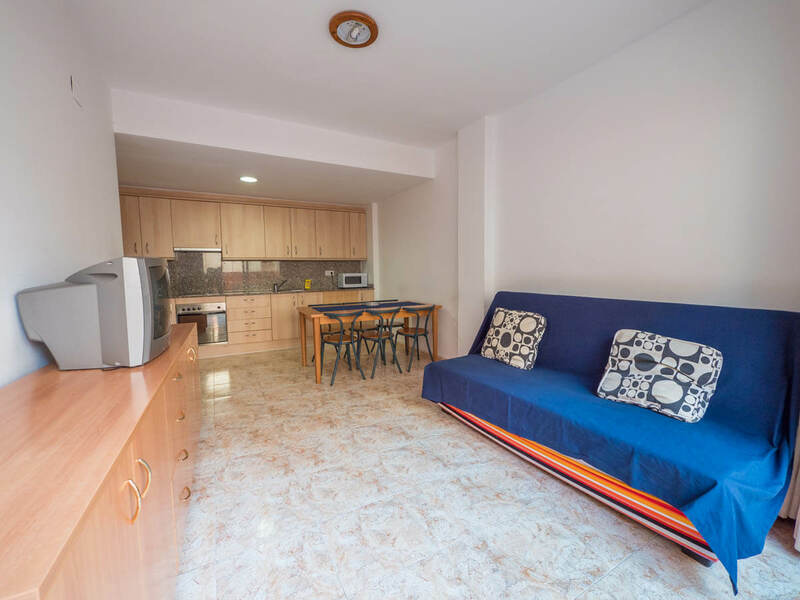 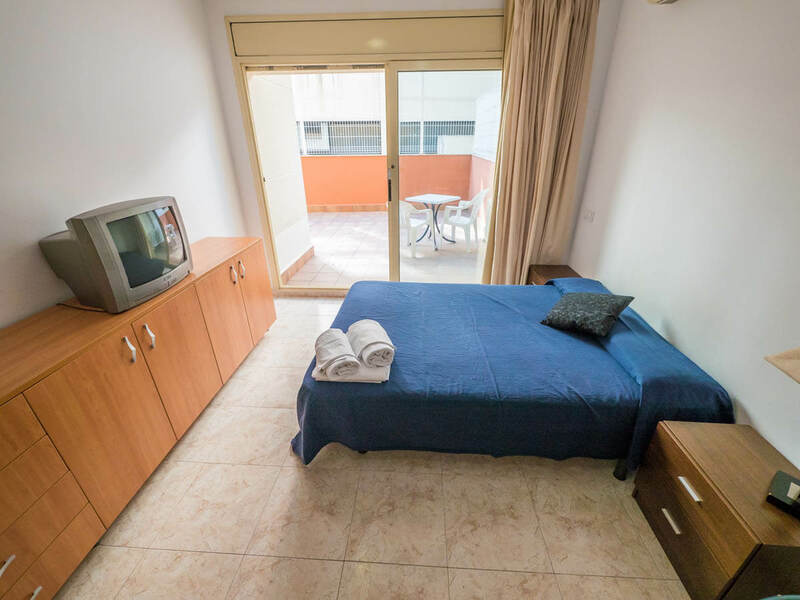 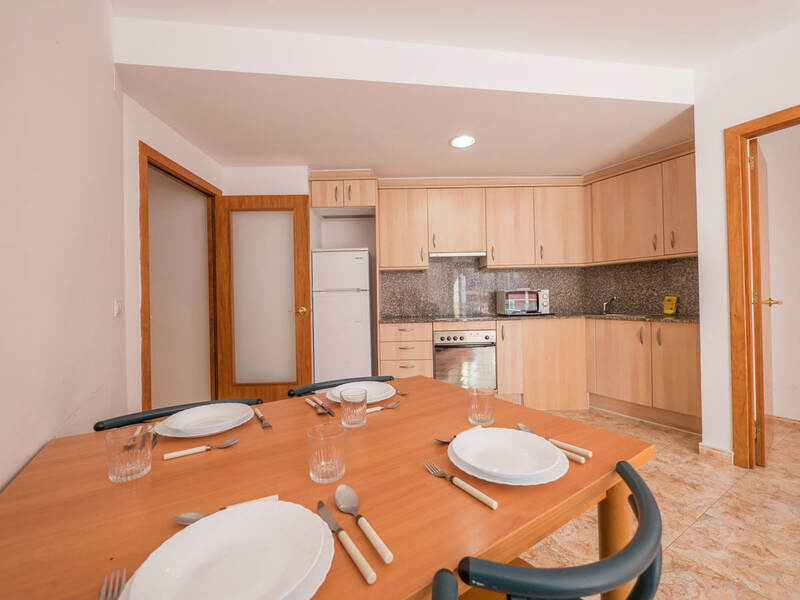 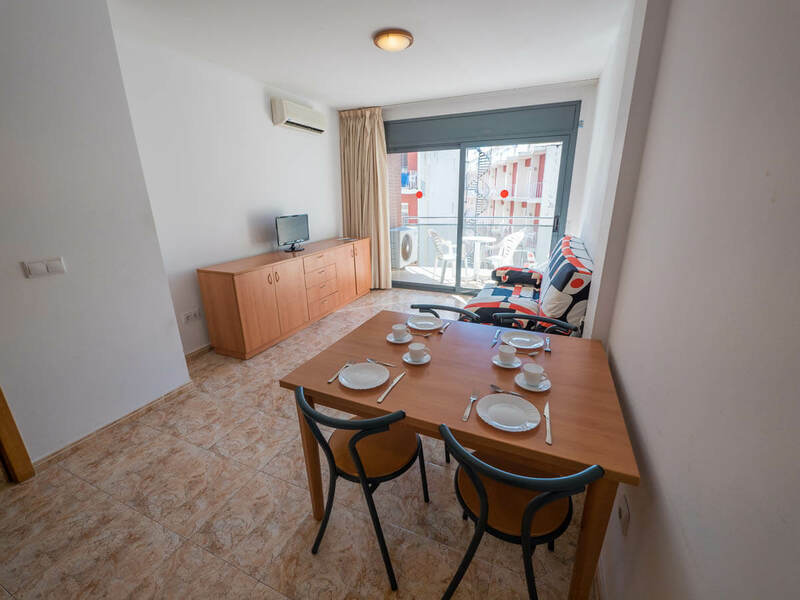 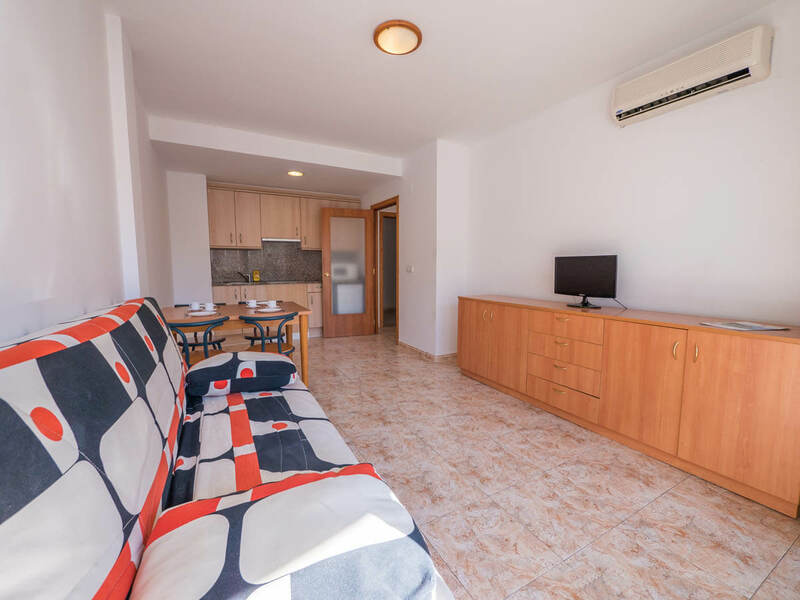 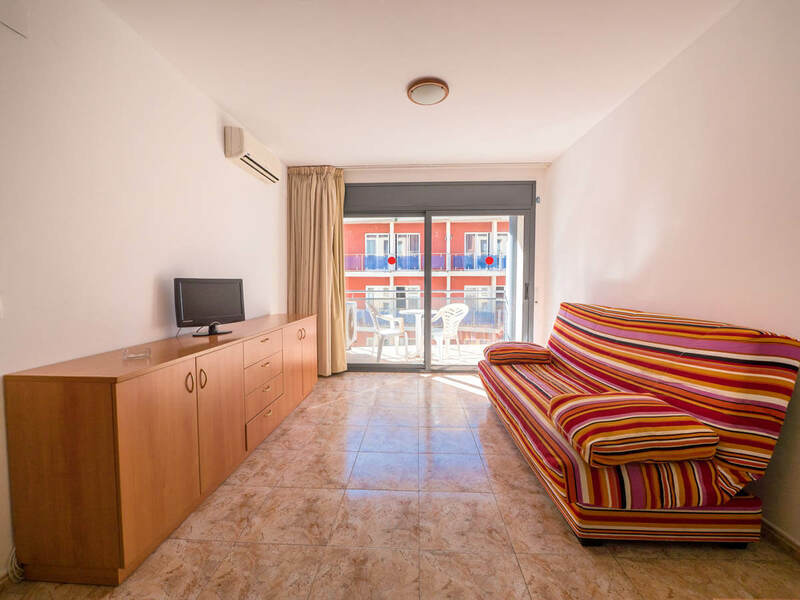 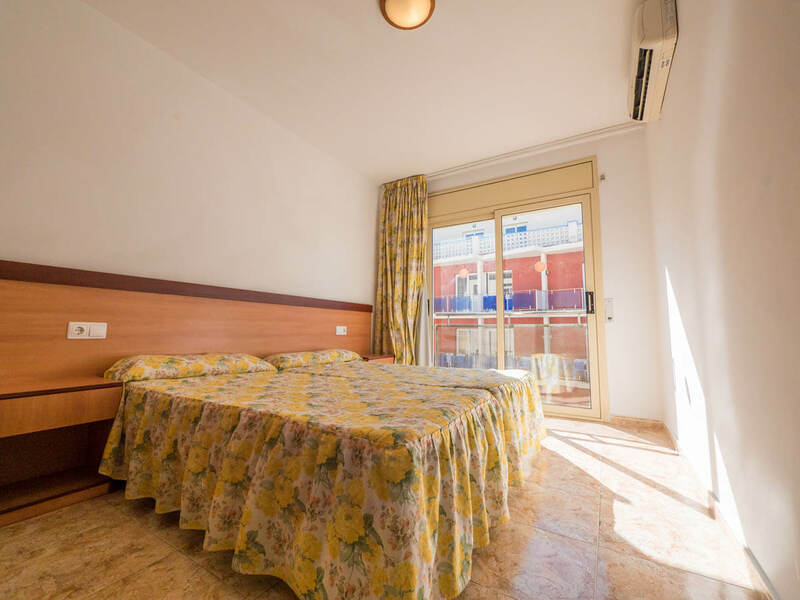 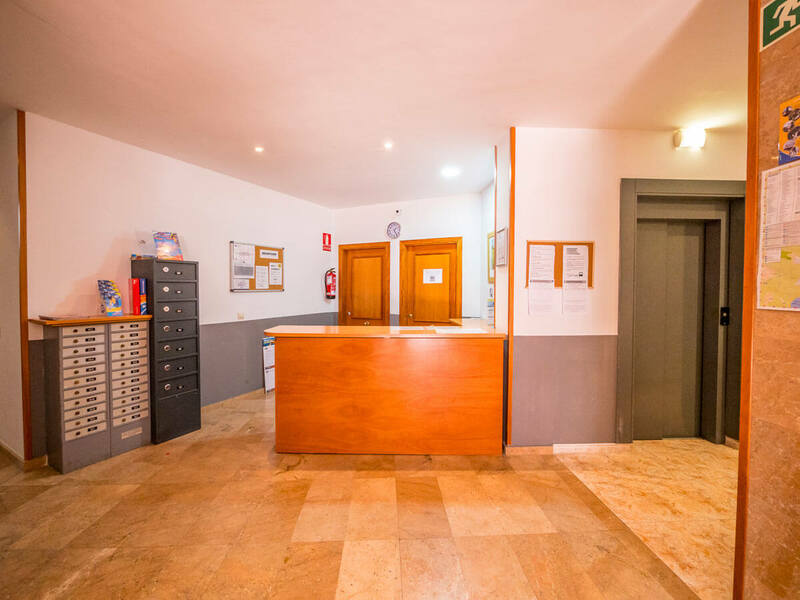 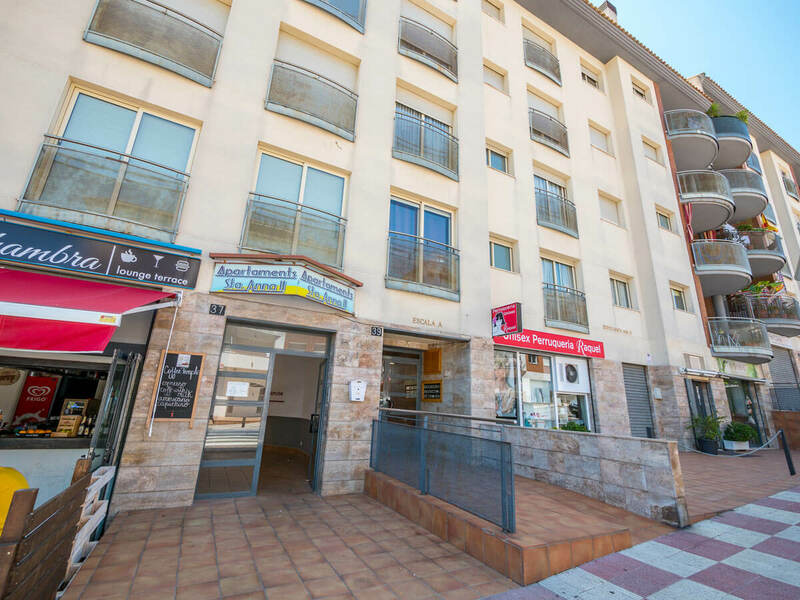 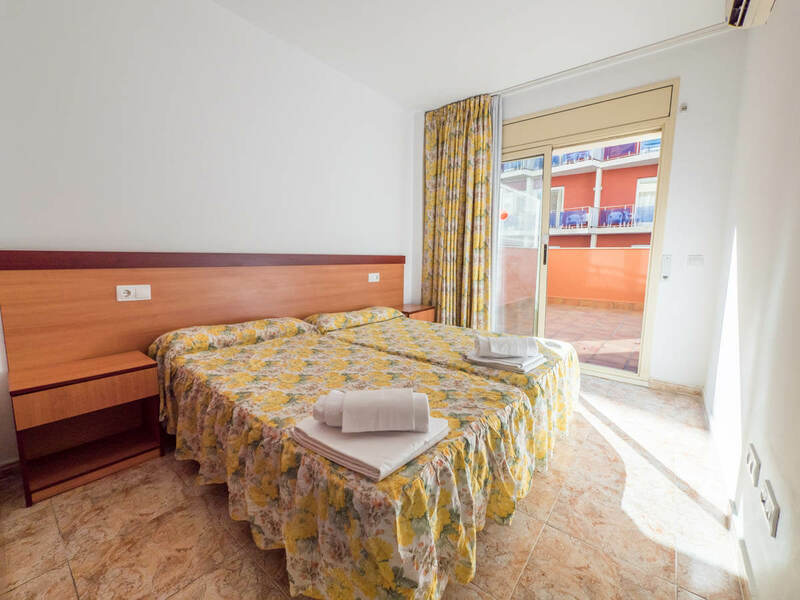 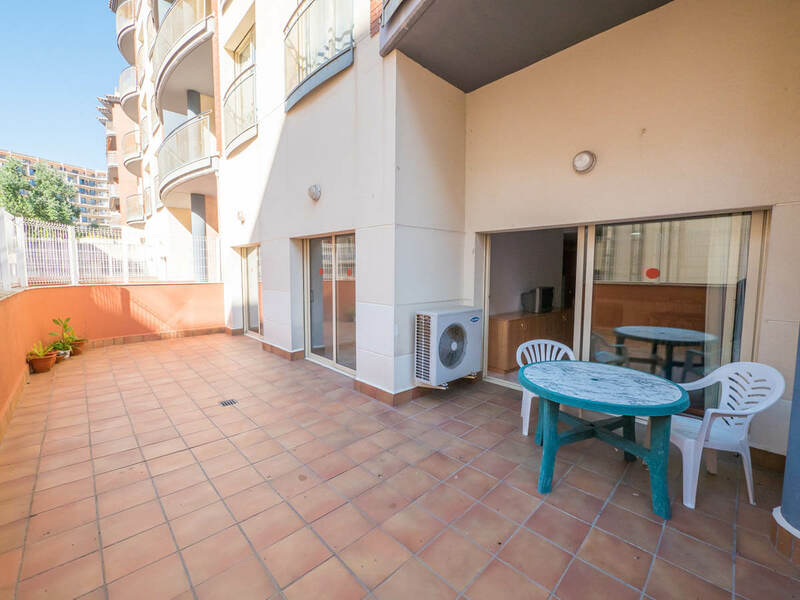 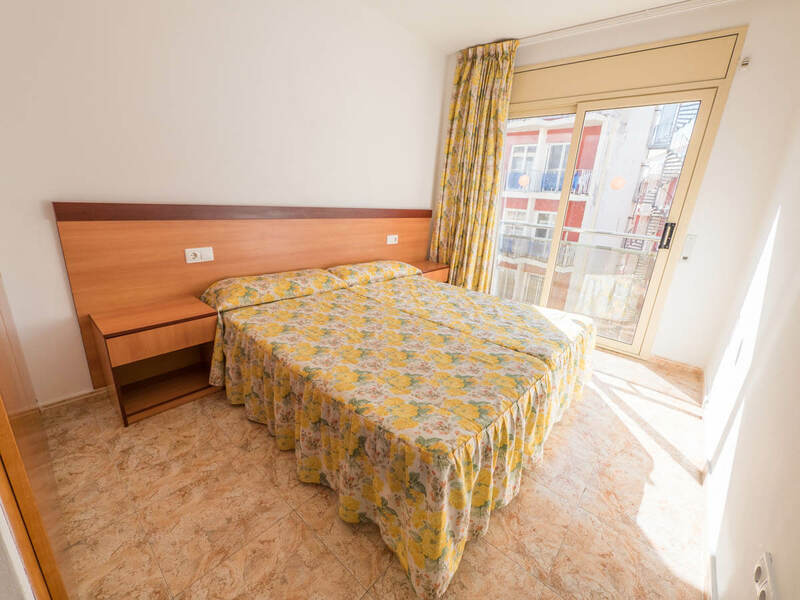 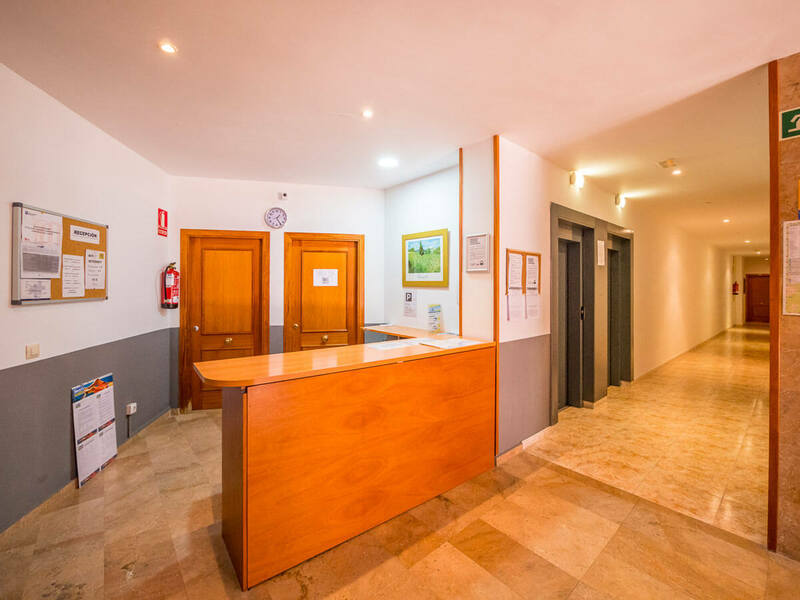 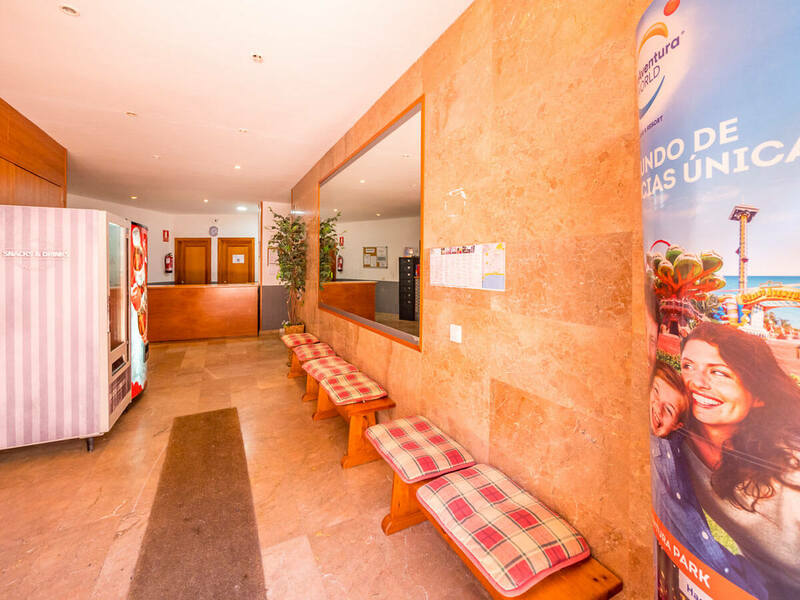 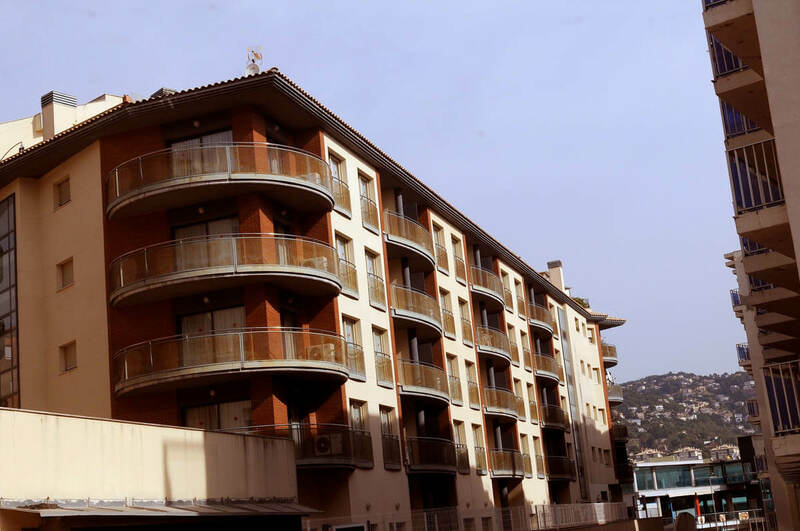 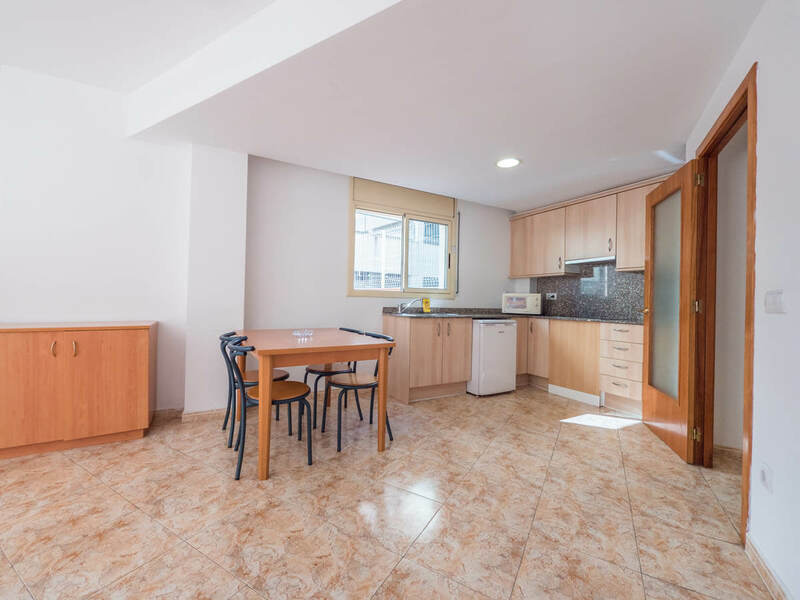 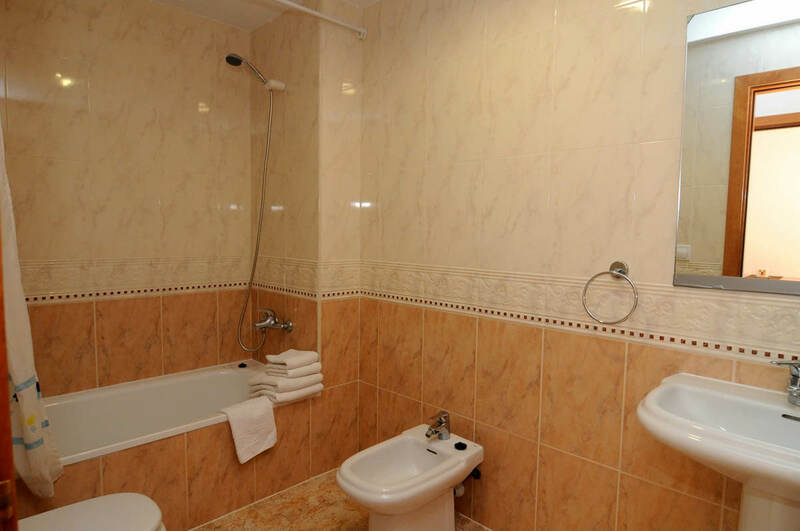 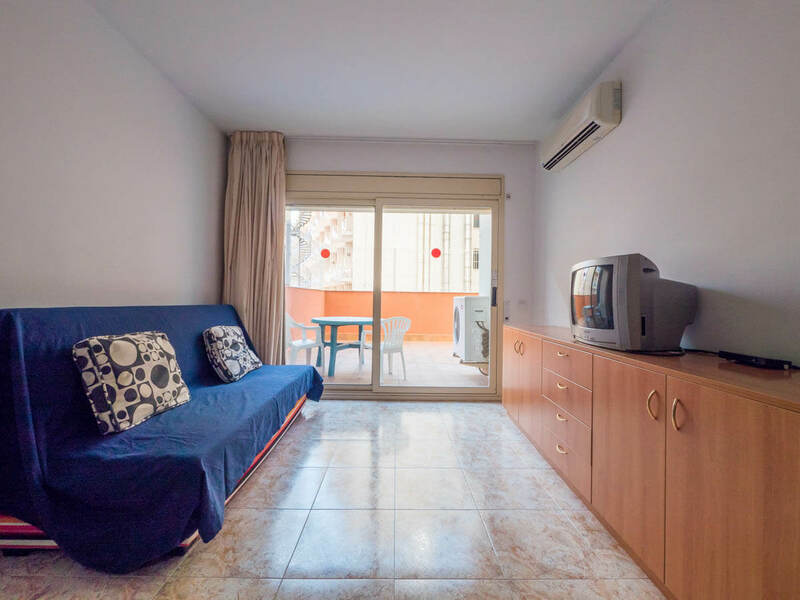 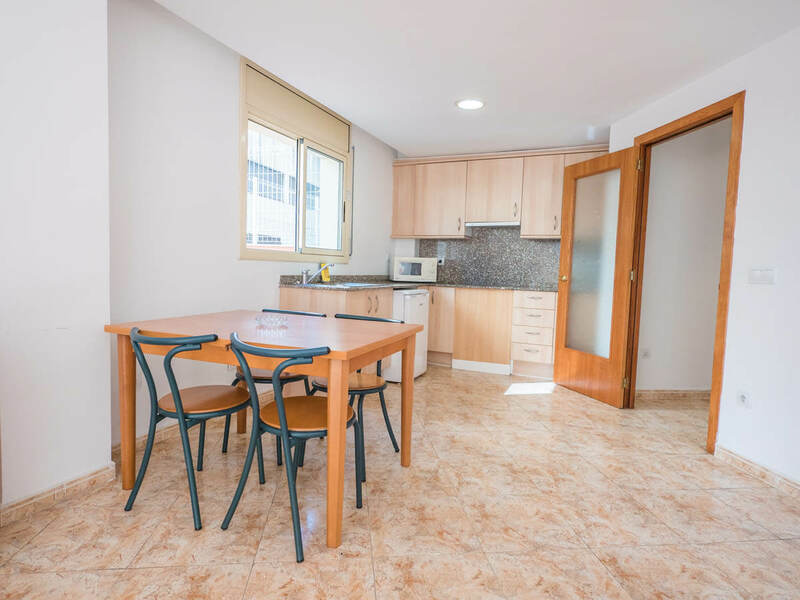 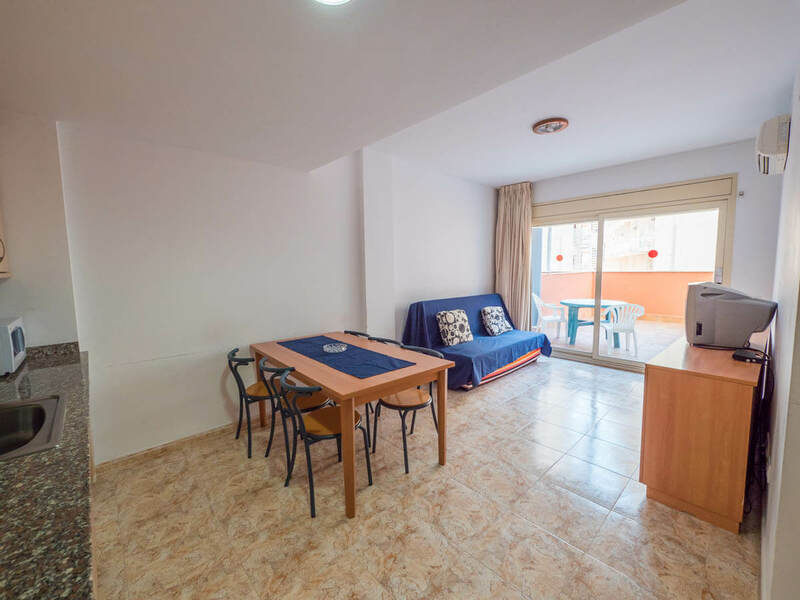 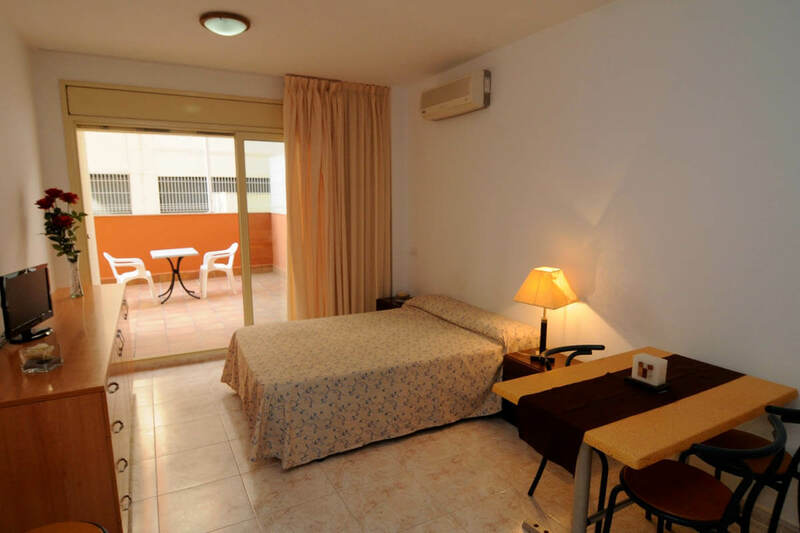 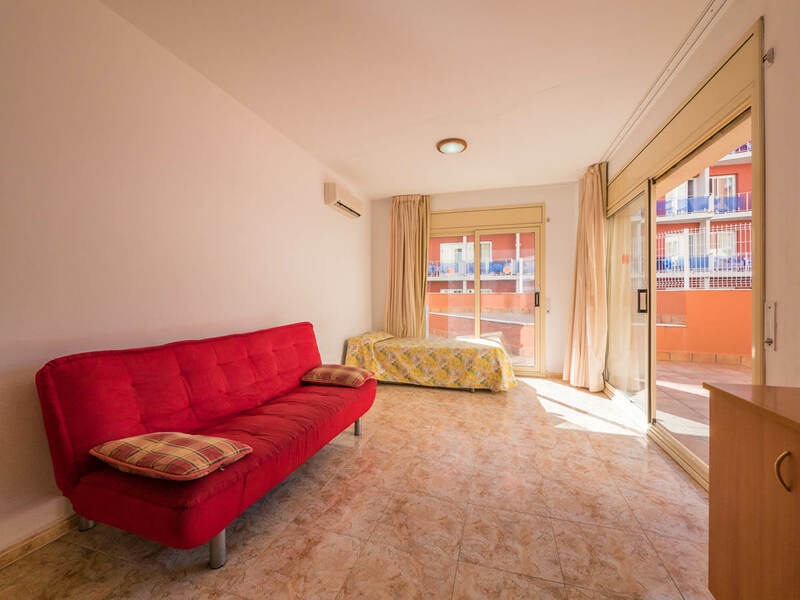 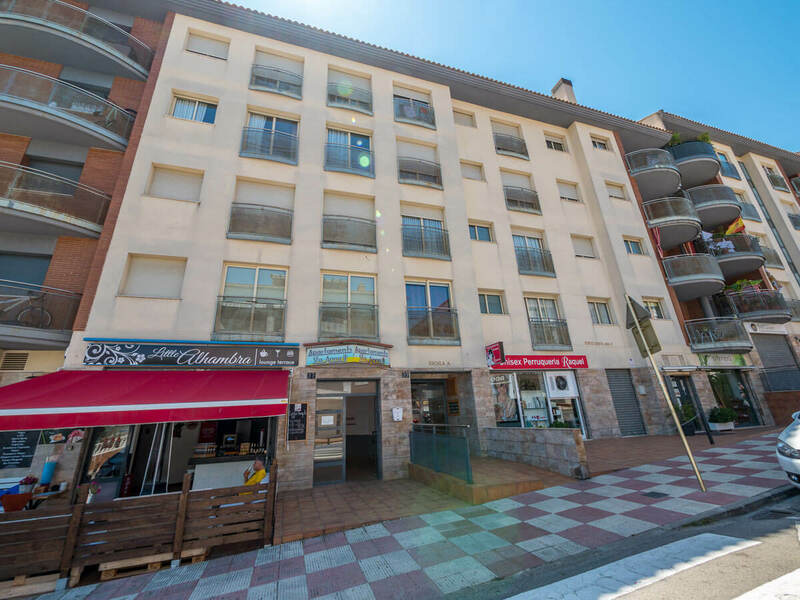 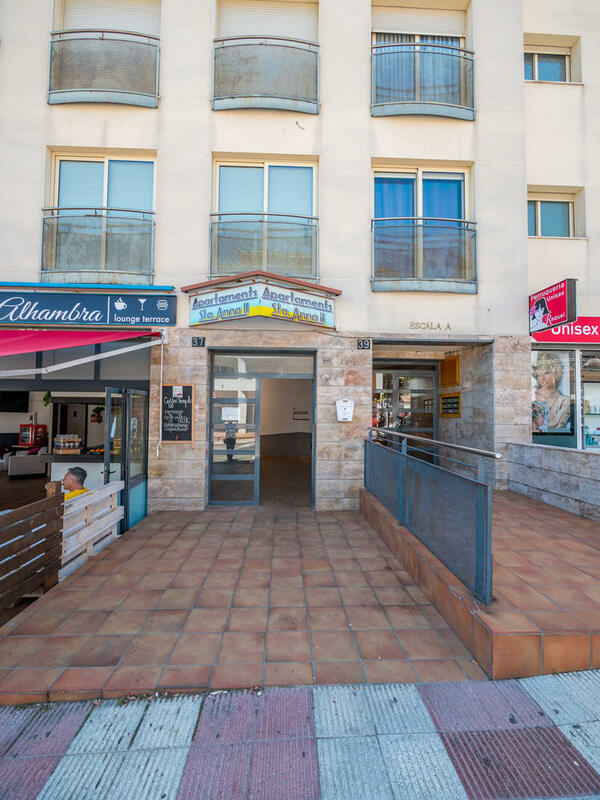 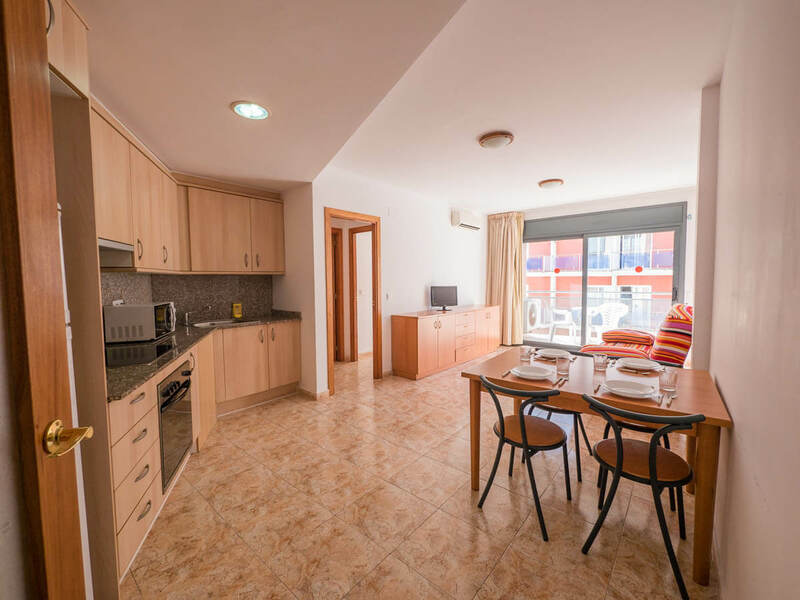 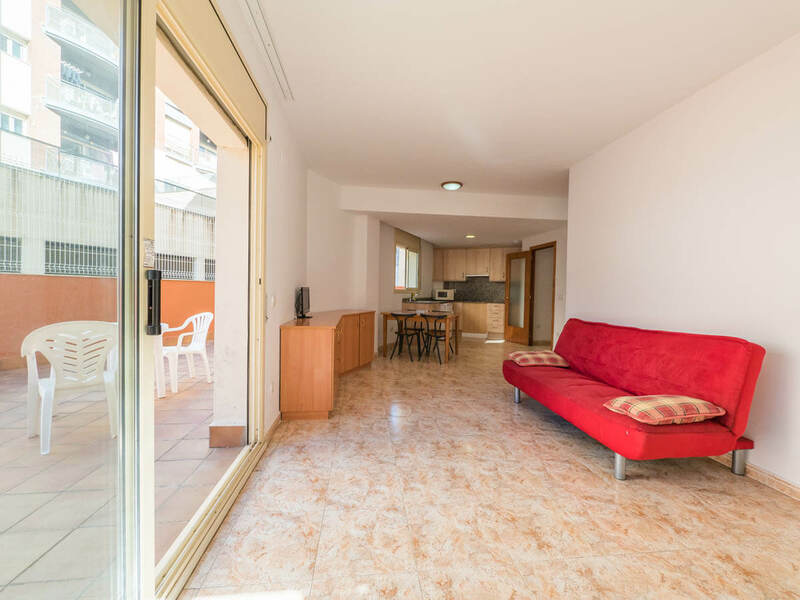 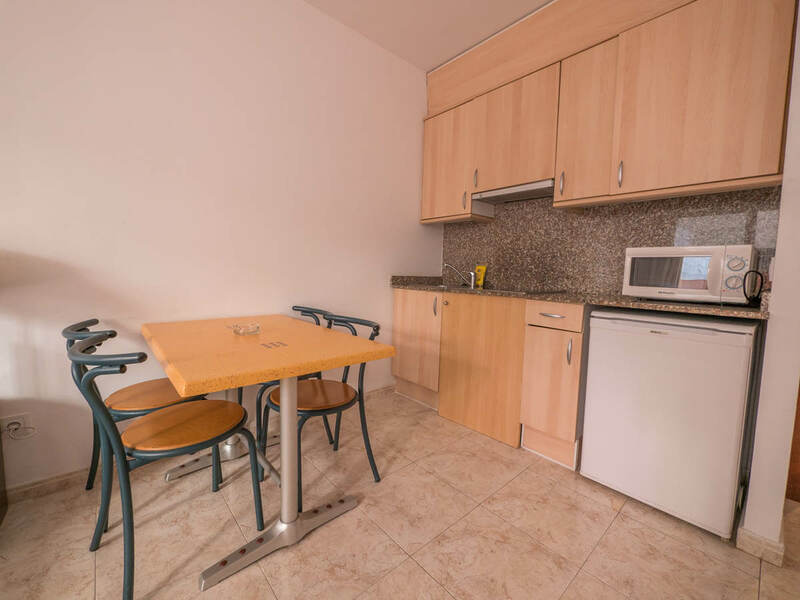 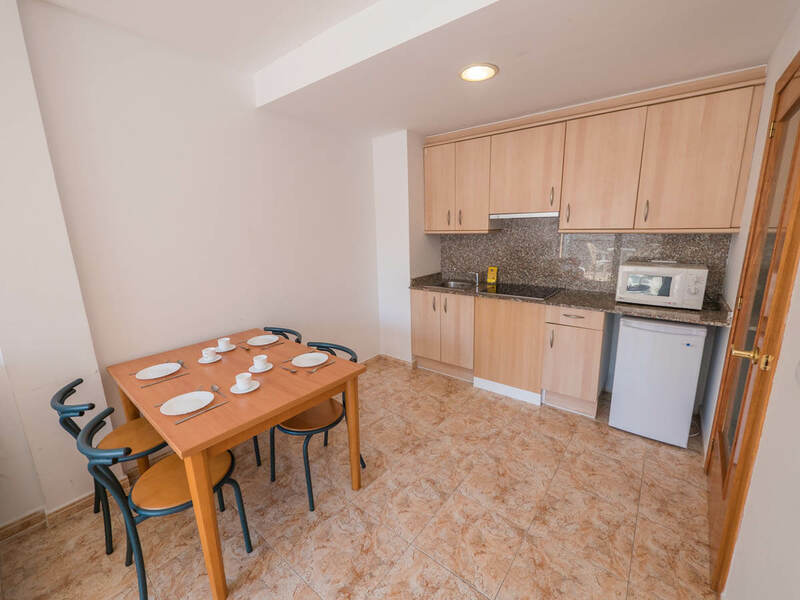 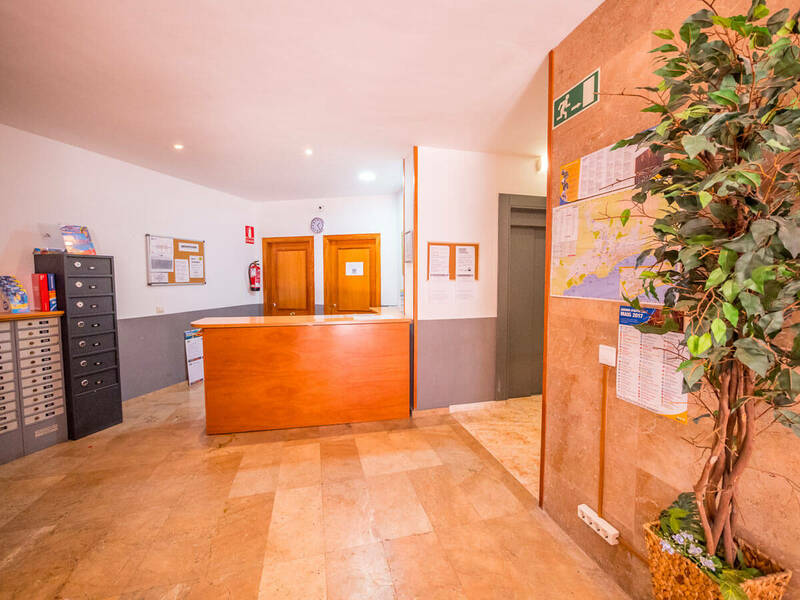 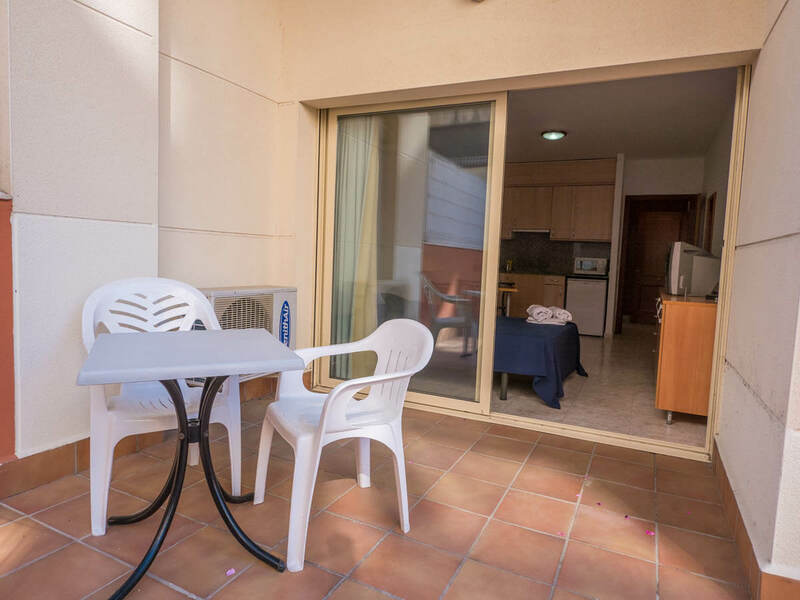 AR Santa Anna II Apartments are located near the centre of Lloret de Mar, just 700 metres from Lloret Beach and the seafront promenade. 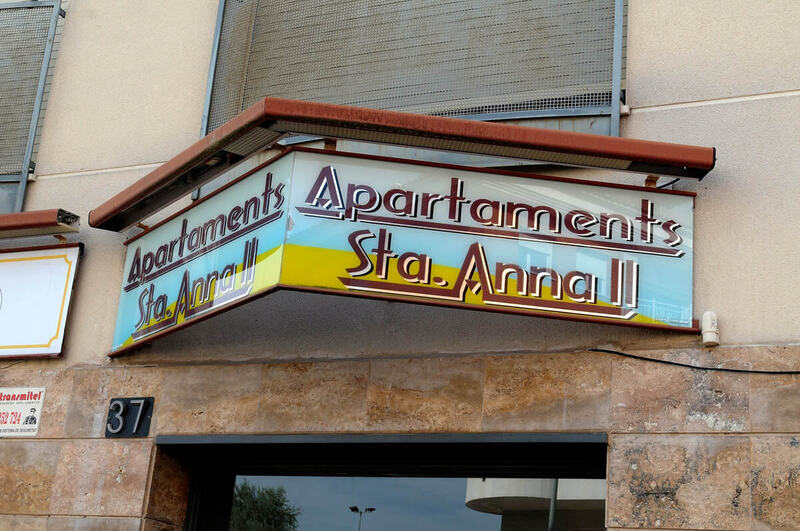 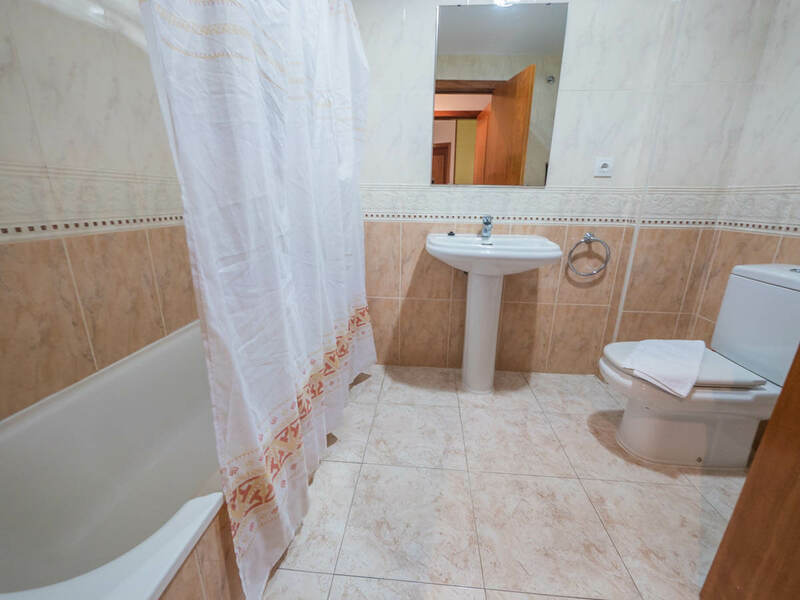 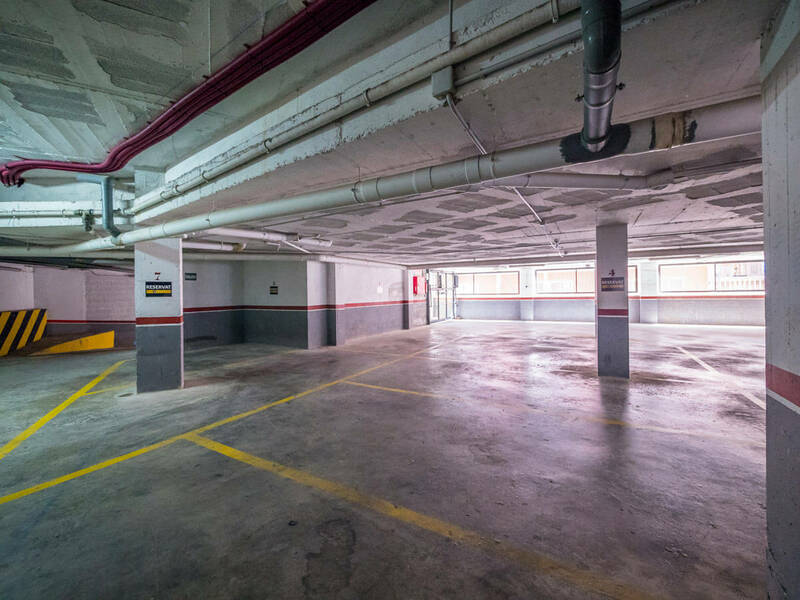 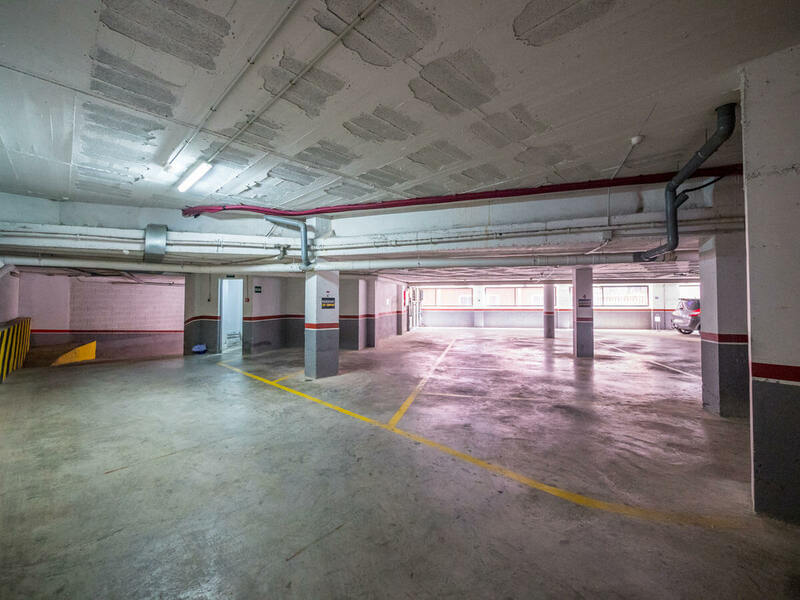 Just a 2-minute walk away from the apartments you can also find many different restaurants and bars.